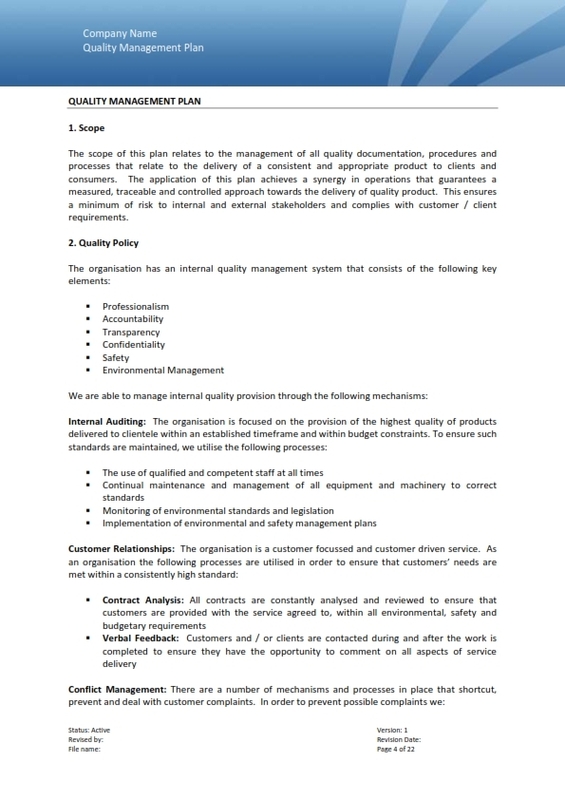 Thousands of businesses and organizations operate daily with a good quality management plan in place. This has helped a company strive financially by creating a refined plan that values the entity’s future prosperity, market share, as well as its targeted consumers. This allows the organization to grow in size and expand its reach to other markets in order for it to survive during these competitive times. You may also see action plan examples. Imagine a business that fails to acknowledge the quality of products and services offered to consumers. Could the business continue to operate despite garnering negative feedback from the buying market? Regardless of whatever marketing strategy is employed to keep the business running, without a proper quality management plan, it becomes nothing more than a loss cause. 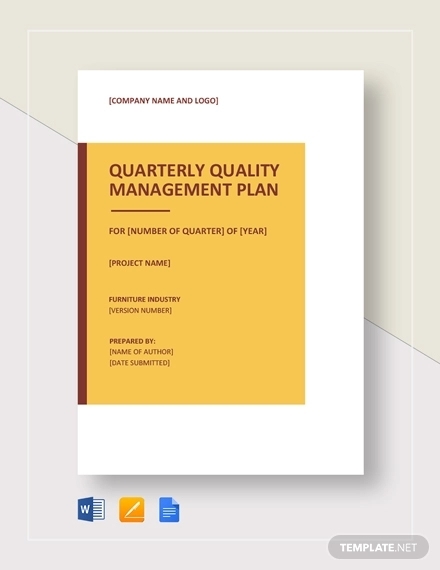 A quality management plan is a vital component of a project management plan, as it defines how quality policies of the said organization must be implemented. The quality of a given product is usually shaped by the expectations made by an average consumer, which then describes how the project or plan shall guarantee this level of quality through its work processes and deliverables. This ensures that the products are developed to fulfill the set standards and requirements, the work processes involved are performed as documented, and the non-conformances found are resolved with corrective action. You may also see annual plan examples and samples. 1. Customer satisfaction is the number one priority. As mentioned before, quality is established by the requirements set by the customer. 2. 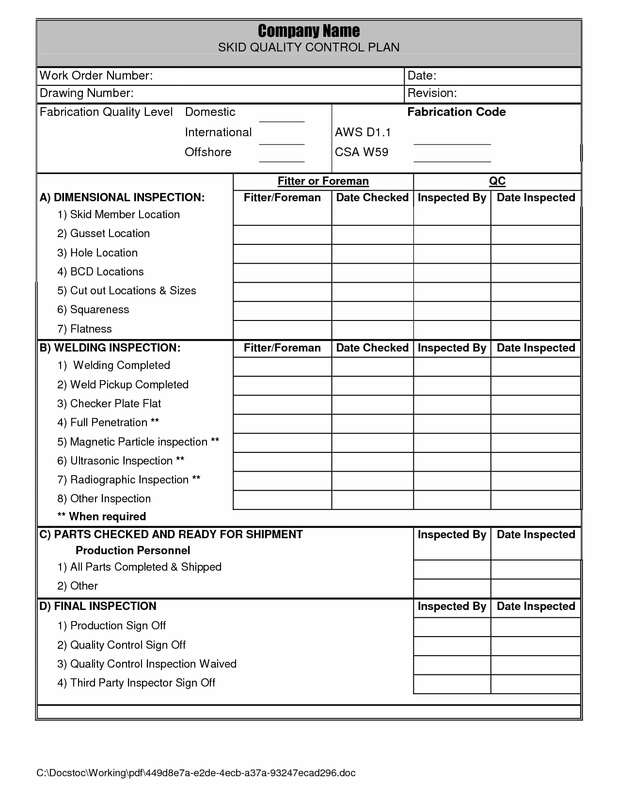 Prevention over inspection, always. It’s better to avoid any possible shortcomings than to examine the results and have the defects repaired. 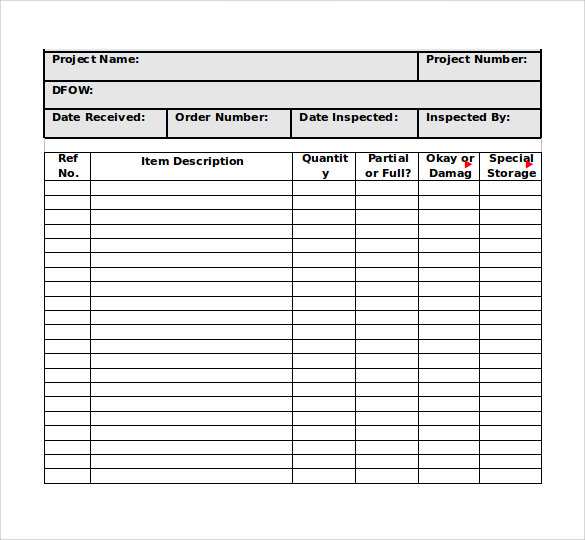 You may also see project plan examples. 3. The management is held responsible. Anything that goes through the overall work process must first be approved by the assigned management. 4. Continuous improvement is critical. Striving to become better is a key aspect in the structured process. 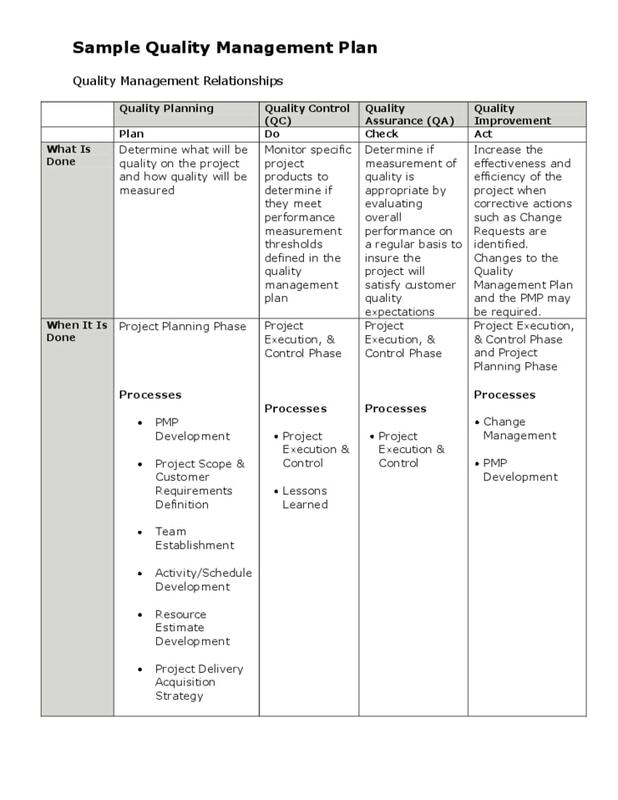 Only the wisest project managers fully recognize the value and benefits of a good quality management plan. This quality plan puts everyone assigned to the project on the same page, which then allows employees to work towards a common goal. Managers always take into account the idea of quality planning in coexistence with the rest of the project planning activities due to how it manages to influence costs, scheduling, and other essential factors that affect the overall work process. Without a solid quality management, the project is likely to carry potential risks that would fail to meet the needs of clients. But in order to obtain successful quality management, the organization must first understand why proper planning must be administered. First off, you need to determine the scope of what needs to be measured in the plan, along with what metrics shall be followed to define its success, and how these shall be satisfied in the process. This typically depends on the deliverables and processes that the project manager is held responsible for. Expectations must be also set and documented to avoid probably surprises that may dissatisfy stakeholders. You may also see work plan examples & samples. The absence of a proper plan may derail the project, especially when misinterpretations persist regarding how and what determines the acceptable quality for a product or service. 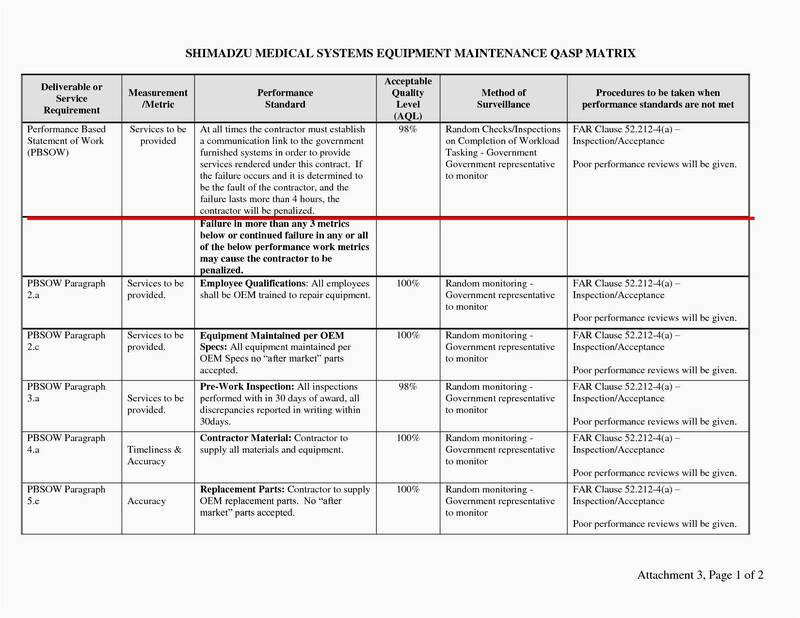 It’s important for a quality management plan to include SMART benchmarks, unless it deals with short-term projects. Having SMART goals can help keep the project on course, and aid in identifying quality-related problems earlier on in the process. These metrics must be specific, measurable, attainable, realistic, and time-bound in order for it to generate appropriate results. You may also like risk plan examples & samples. Once these benchmarks have been identified, the organization must then determine the sectors responsible for attaining them, along with the stakeholder authorized to confirm that these standards have been met. Setting accountability to the respective branches of the organization will help mitigate possible risks, ensure that a project would be completed on budget, and that it would stick to the target schedule. Many project managers have also utilized a quality checklist to lessen the risk of unwelcome surprises that may occur later on. Proper planning is crucial in any business process due to its potential impact on costs. Say for example, allocating a huge budget on quality management for a given aspect of the business that possesses little to no importance is a business decisions that presents huge consequences. For this reason, the organization must conduct a thorough cost-benefit analysis in order to make better decisions that focus on the improvement of the must-haves designs as opposed to the nice-to-haves. This allows you to target inefficiencies in the production and development process, which can then lead to long-term cost reductions for the business. 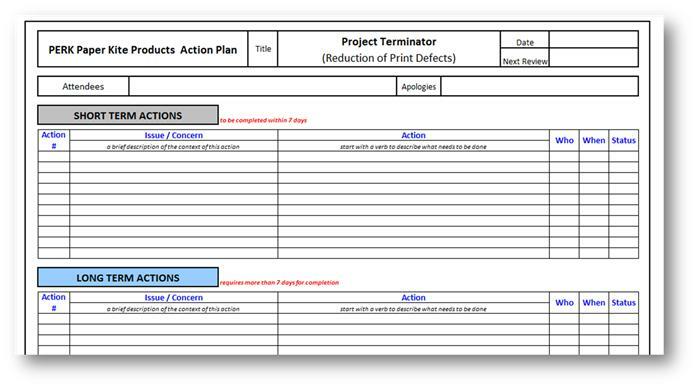 You may also check out implementation plan examples & samples. When a product stagnates while its competing goods continue to improve in quality and function, then the business can expect nothing more than a bad reputation caused by poor quality compliance. This can then lead to an excessive loss of sales, which means more costs (and damage control) for the organization to deal with. Knowing this, a continuous improvement program is required for the organization to discover any deficiencies that may slow down the manufacturing process, as well as its overall operations. You may also see advertising plan examples & samples. Without a quality management plan, a decrease in productivity and an increase in attrition is highly possible among employees. Workers might feel as if their ideas and suggestions are not valued nor wanted by the management. And when you lack this type of involvement, the company will suffer from expensive training costs, an unhappy employees, and the likelihood of inexperienced individuals entering the workforce. You may also like event plan examples & samples. If customers aren’t satisfied with your offers, then they’ll be forced to look elsewhere instead. A business that is not committed to providing quality products and services to its target market will quickly lose its consumers to competing brands. And without the buying majority, the business will have a hard time standing on its feet. 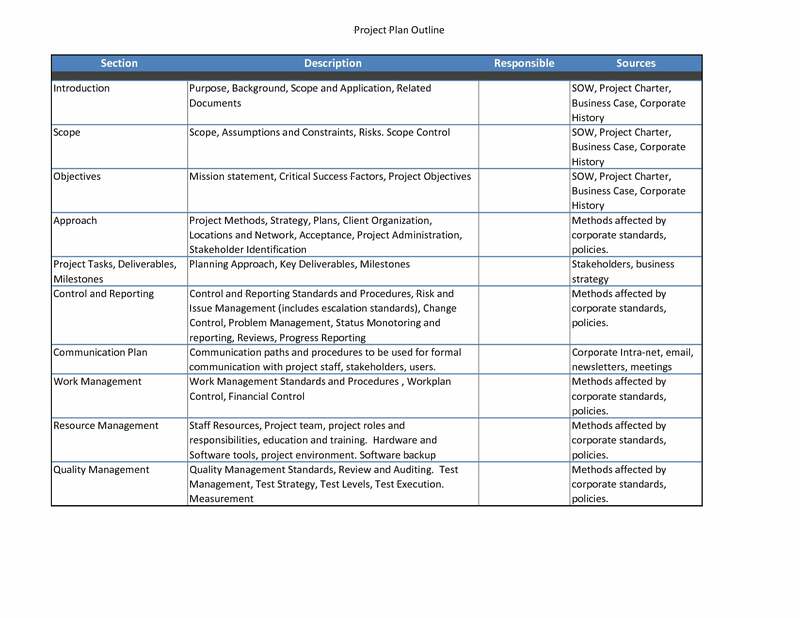 You may also check out business plan examples in pdf. When an organization lacks a formalized quality management system, then this can hinder the business from striking deals and contracts with top-tier organizations that may help take the business a step forward. This would then limit the business from expanding its reach to other industries and markets, keeping it at a stagnant position for a very long time. 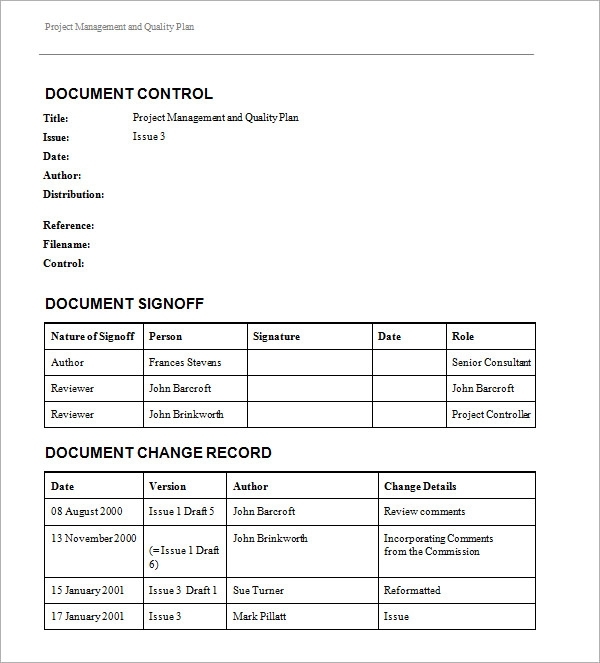 You might be interested in management plan examples. Developing a quality management plan involves a thorough process that requires careful analysis and delivery. Project managers often work alongside chosen team members, selected stakeholders, and customer representatives if necessary. 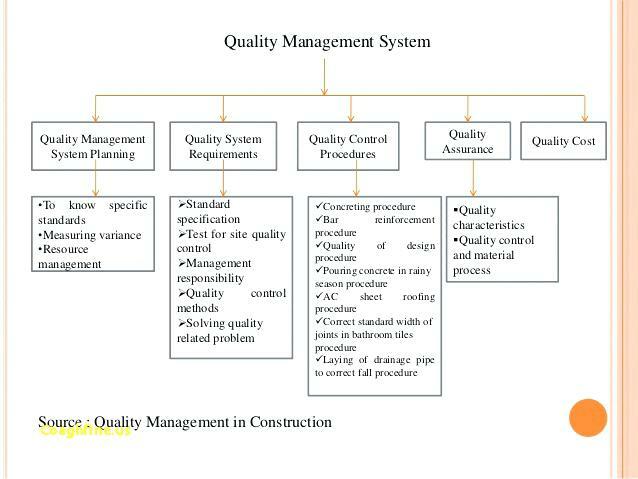 The component of a quality management plan must suit each project developed in order for it to work. This includes your approach to quality management, the roles and responsibilities of each member, the proposed measures to be taken, as well as how the quality will be assures and controlled. You may also see sales plan examples. What do you aim to acquire with your management plan? What is it supposed to do? What is the department trying to achieve? A good quality management plan sets underlying goals and short-term objectives that will help workers understand the ultimate reason for what they are doing. Once this is done, they can then set their priorities based on reliable data. Quality objectives are typically tailored according to project objectives and/or organizational policies. This will serve as a reference to ensure continuous development in the work process. Quality control (QC) is a procedure or a set of procedures carried out to make sure that a product being manufactured or a service being performed meets the quality criteria set by the respective client or customer. This production-focus process involves an ongoing activity that verifies whether the remedial efforts made are able to produce satisfactory results, and to identify troubling new instances or recurrences that need to be addressed immediately. You may also see job plan examples & samples. 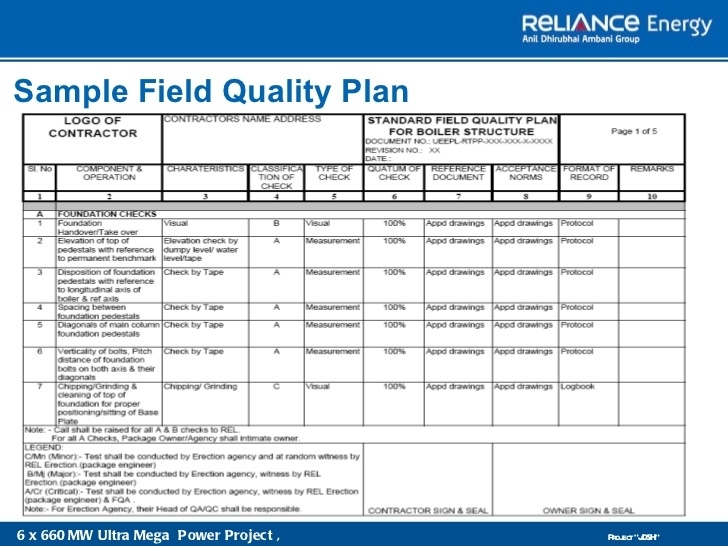 Take note that the QC process must be performed according to a specified time frame, which may be during the final delivery and/or at each module completion. This is a product-oriented approach that must be executed carefully, otherwise, it may generate poor, or perhaps even alarming, results. Quality assurance is a lot similar, though not completely identical, to quality control. It is systematic process intended to assure that the product or service being developed (as this is carried out before work is completed) answers to the specified requirements. This is done to increase a company’s credibility in producing quality products to its desired audience, while also enhancing operations and efficiency, and enabling the company to gain an edge over its competitors. You may also like transition plan examples & samples. Similar to QC, you must also establish a designated time frame in which the activity shall be performed. For instance, the quality assurance audit may take place on a monthly basis, while the quality assurance checklist may be conducted at the end of each stage of the work process. In the world of software development however, QA operations are employed to prevent malfunctioning code or products from damaging the end product of the process. QC, on the other hand, is implemented to test, troubleshoot, and fix codes in order to continually improve the organization’s ability to offer customers products of the best possible value. You may also check out personal plan examples & samples. In the world of business, it’s all about taking a forward-thinking approach that would lead to better opportunities in order to move two steps ahead of competing entities. By creating a well-defined quality management plan and executing it accordingly, this may positively affect the organization in its efforts to meet customer demands in order to accomplish their business goals in the best way possible.